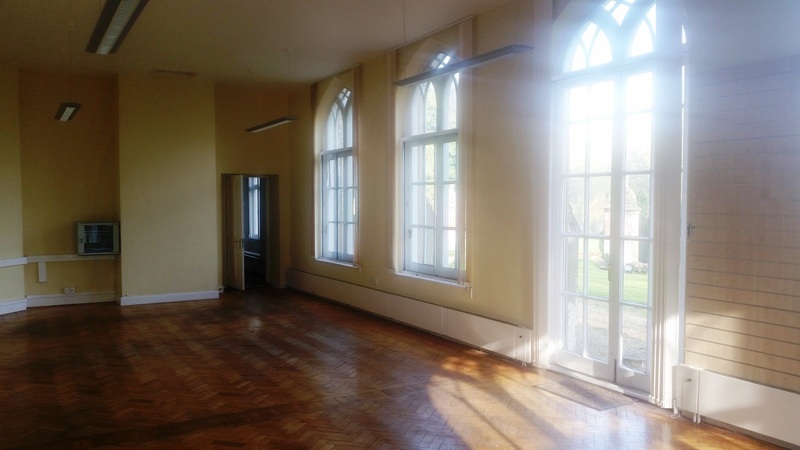 This first floor suite consists of a range of self-contained offices overlooking both the front parkland, and sweeping lawns down to the lake. 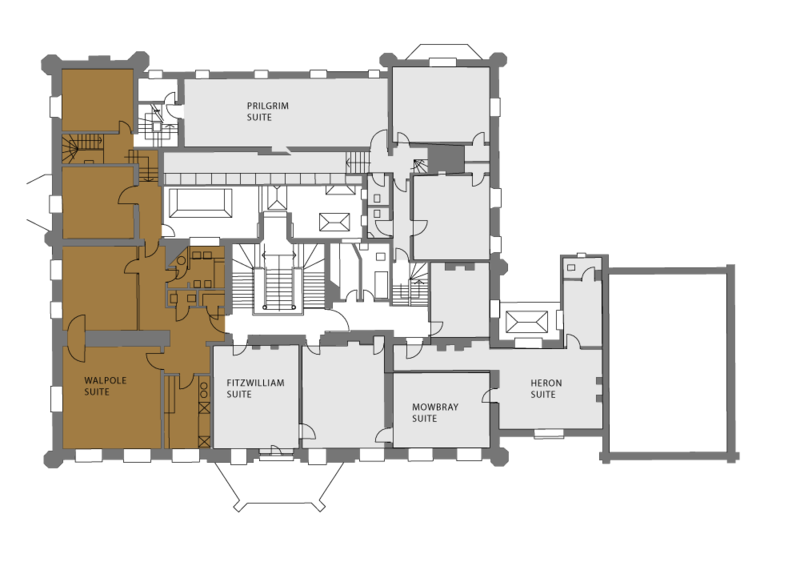 It has its own kitchen, bathroom and meeting rooms with modern facilities such as fibre optic internet. 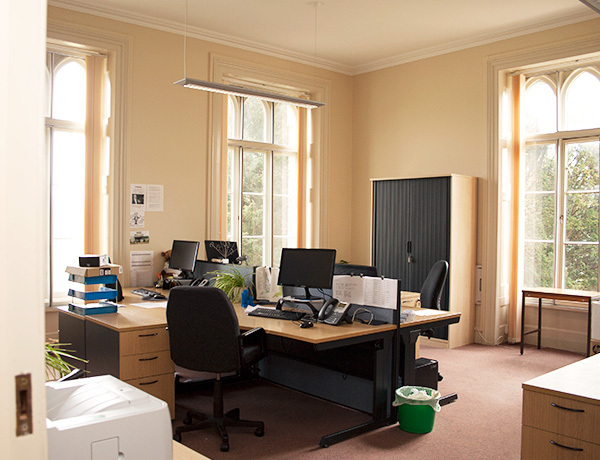 With four generous office spaces, each room is ideal as offices for 2 – 4 people, or as a large single offices or boardroom. A corridor connects the offices and provides access to the stunning retro style bathroom, complete with shower and bath.